Christian Aid have launched an appeal to support people in Malawi and Zimbabwe where Cyclone Idai has caused catastrophic flooding and tremendous destruction. The scale of the tragedy is huge with 2.6 million people affected. Hundreds of deaths have been confirmed and that number is expected to rise. More than a million people have been affected by severe flooding with the numbers rising rapidly as the full extent of the damage becomes clearer, Christian Aid says. “My colleagues in Malawi have shared with me their pain that years of work have been washed away within a space of four days. "Livelihoods have been turned over and we have to start rebuilding the lives of the vulnerable populations for whom we have worked so hard to help restore dignity. “Malawi holds a special place in the hearts of Scots. "There is a heightened awareness of the current struggle and people are already responding. 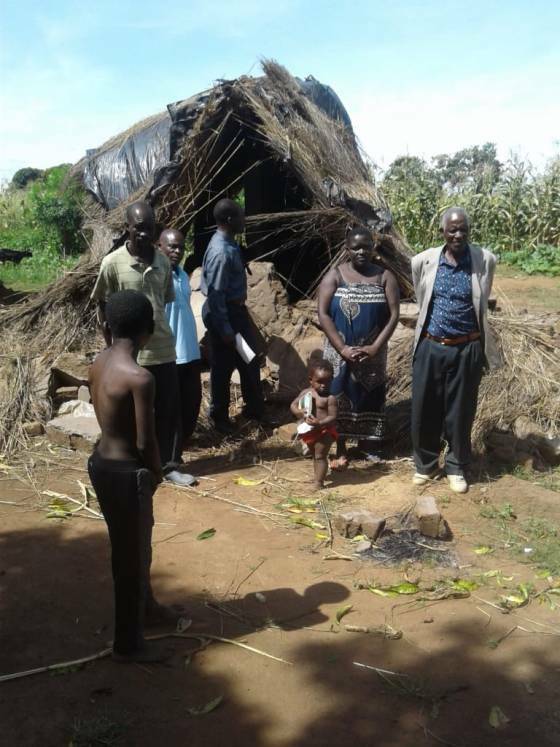 "Christian Aid’s partners on the ground in Malawi and Zimbabwe are working hard to provide the basic resources desperately needed now and will be there to help strengthen fragile infrastructures. "When the storm is over, the work will continue. The cyclone follows a week of heavy rains and flooding across South East Africa that has already killed at least 350 people in Malawi, Mozambique, and Zimbabwe, at time of writing (21 March). The President of Mozambique has warned that the number could exceed 1,000. Nicholas Shamano, Christian Aid Country Director, Zimbabwe, said: “The situation is already dire. "Lives, livelihoods, infrastructure and property have been lost. "The priority now must be on addressing the immediate needs of the affected communities. The cyclone moved across Mozambique to Zimbabwe over the weekend. Nearly 1.6 million people are estimated to live in areas that could be impacted by high winds and rainfall. The Church of Scotland has had links with Malawi since the 19th century - a presence in tribute to the legendary missionary, David Livingstone. In Malawi, more than 992,000 people have been impacted in 14 affected districts – including more than 75,900 displaced, with 56 deaths and 577 injuries recorded according to the Government. The heavy rains and floods have likely impacted agricultural activities, as fields are inundated, and recently planted crops have been destroyed. It is likely that the potential loss of harvest, will impact livelihoods in the medium and long-term. In Nsanje, the heavy rains and floods occurred in areas where there is already a dire food insecurity situation. Parts of Malawi have been devastated by floods. Communities in the south of Malawi, including Nsanje, Chikwawa and Phalombe, are the worst affected. In a letter to the World Mission Council, Rev Alex Benson Maulana, General Secretary of CCAP, said: “We write to share our grief with you. 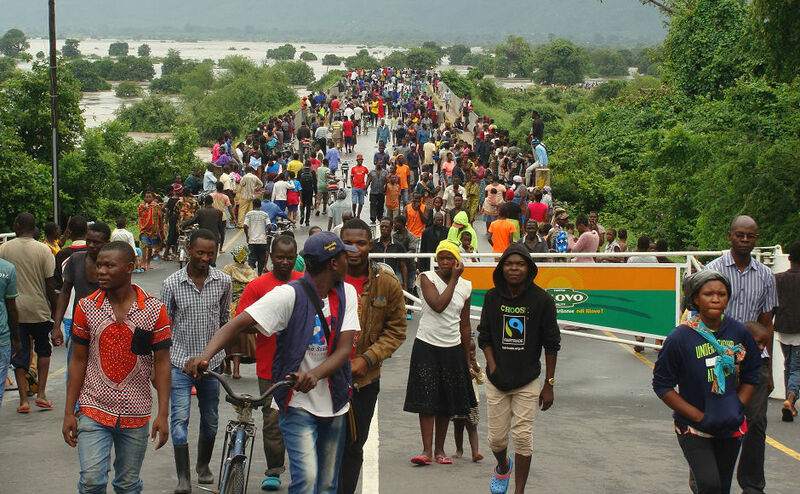 “Malawi has been declared a national disaster which came about as a result of the devastating floods. “Vulnerable people urgently need food, clothing, utensils, shelter and many other things. “We therefore appeal to people of goodwill to spare some resources and whatever they can to support our fellow brothers and sisters who are now struggling with life. 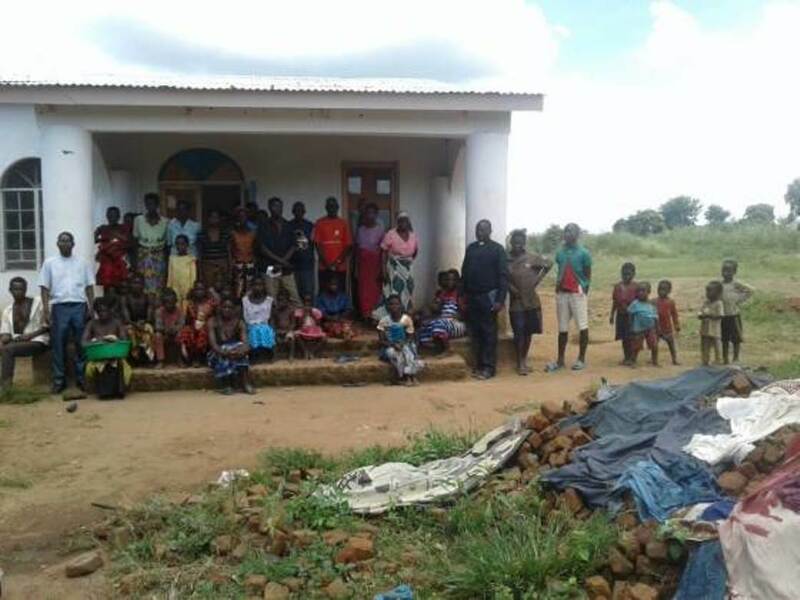 Gary Brough, who works within the Synod of Livingstonia, said: "Devastating events like this are all to familiar to Malawi. "We see the loss of life and property all too well, but they also destroy livelihoods, cripple infrastructure and hamper efforts to overcome poverty. As a landlocked county, Malawi relies upon Mozambique, and the port of Beira in particular, for essential imports and exports. "This season’s harvest, imports of fuel and power generation have all been badly affected. "This will only add to the burden as communities try to rebuild." Mr Brough, who is originally from Kirkcudbright in Dumfries and Galloway, said swift action is needed to get people the help they require and prevent the spread of disease. "Long term help is also needed if Malawi and its neighbours are to overcome the larger impact and improve future resilience," he added. "This is also a time when Malawi relies upon its historic bonds of friendship with Scotland. "People to people and church to church, relationships are a key source of strength and support in times of crisis." The Kirk's partner church in Zimbabwe is the Uniting Presbyterian Church of Southern Africa, which traces its roots back to the garrisoning of the Cape colony by the Argyll and Sutherland Highlanders in 1806. Government sources in Chimanimani District in Manicaland estimate that approximately 2,500 households (12,700 people) have been affected, with 89 deaths and at least 200 people are reported missing. There are reports of children affected by flooding, mudslides and rock-falls in Chimanimani. 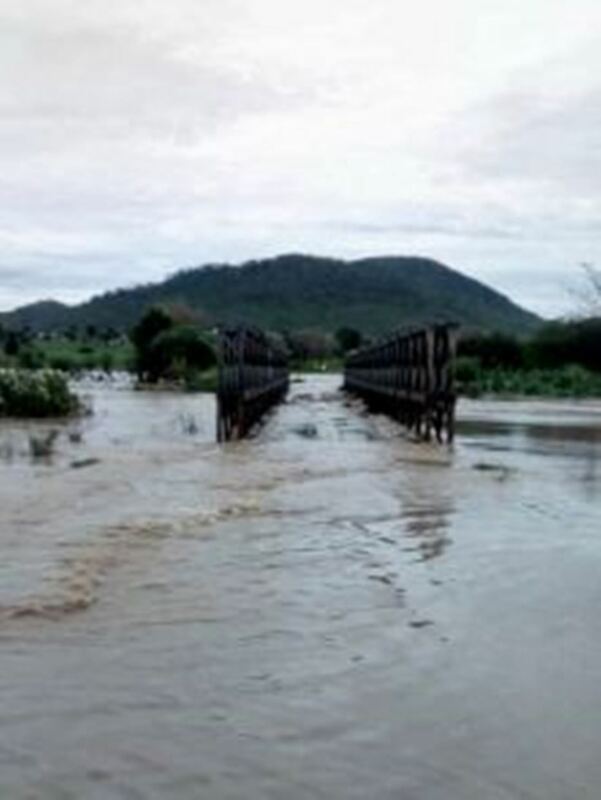 The Eastern parts of the country, particularly Chimanimani and Chipinge districts in Manicaland Province have been worst affected and Chimanimani has been reportedly cut off by flooding, fallen bridges and landslides. The cyclone is expected to continue on its path into the country, and the effects are also being felt in metropolitan Harare. Christian Aid has released emergency reserves to help with the immediate relief response. We are working through our partners in Malawi and Zimbabwe to provide food, shelter, clothing, water, healthcare, sanitation, hygiene and psycho-social support services. Special needs for children, women, the disabled, elderly and vulnerable groups will be part of Christian Aid’s focus. Christian Aid is appealing for much-needed funds to help people in desperate need of humanitarian assistance.